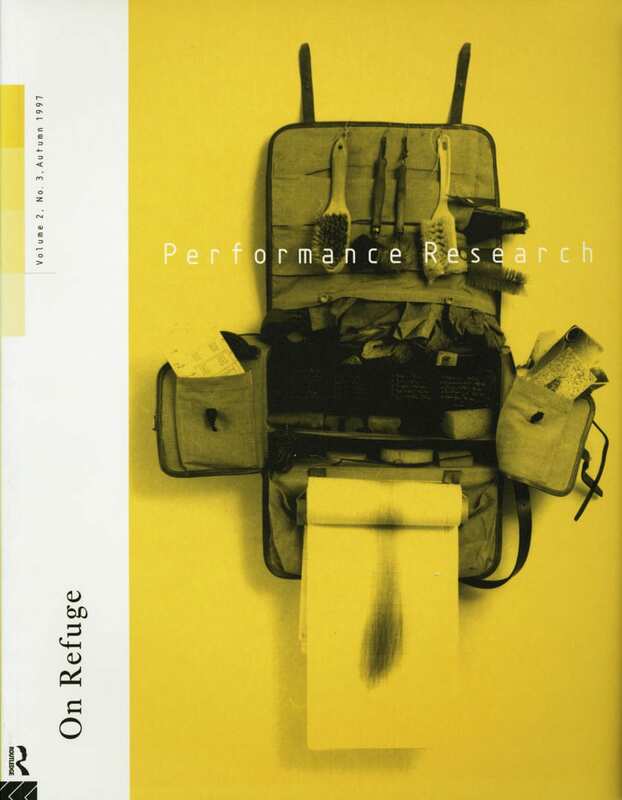 On Performatics is a special edition of PR inspired by, arising from, and responding to the conference Performance Studies: and Beyond hosted by the Grotowski Centre, Wrocl/aw, Poland. 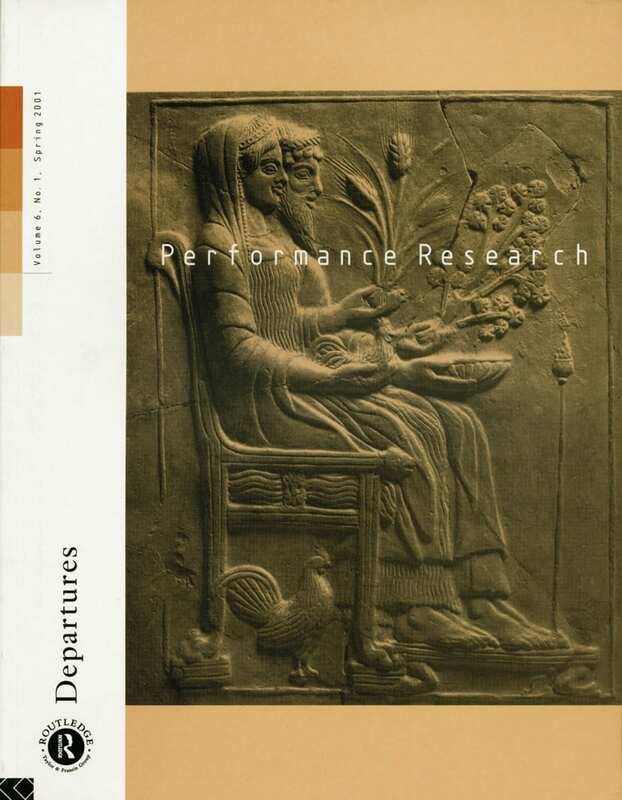 The Polish title of the conference was Performatyka: perspektywy rozwojowe, which can be translated as Performance Studies: the perspectives for development. However, is it more provocative, and potentially more useful, if the literal translation is retained and Performatyka is rendered back into English as Performatics? What might this term suggest? 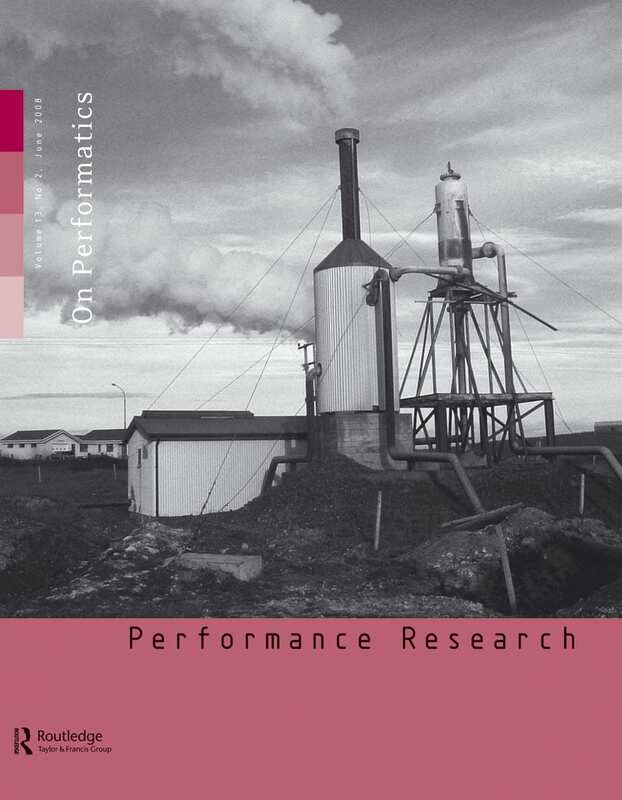 Does it have the potential to function universally and denote a field of study that might otherwise be difficult to capture by the Anglo-American definition of Performance Studies with its specific terms of reference – a term which is often lost in translation, diffused and confused even as it strives for global recognition. What relevance and currency could Performatics have? 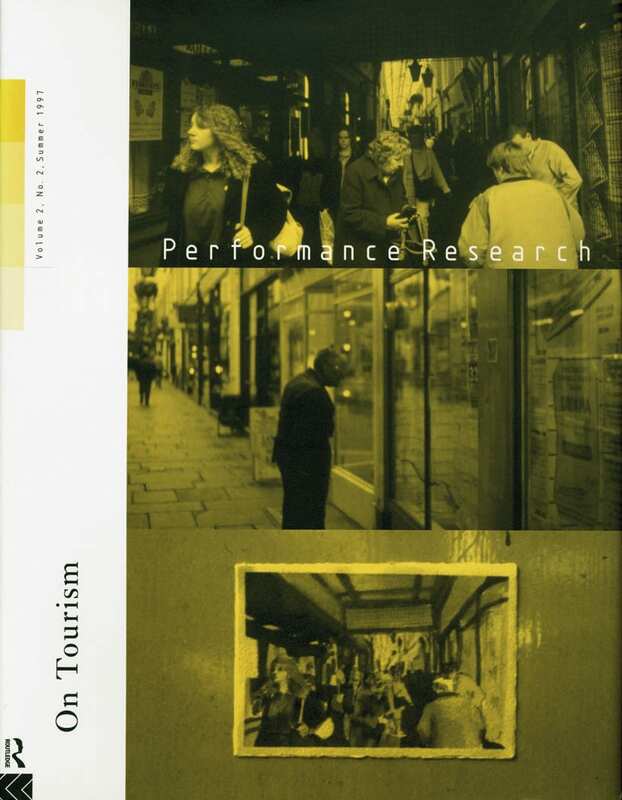 Might it function as an adjective of performance as well as a way of analysing it (as an alternative to the over-used and abused ‘performative’)? And what equivalences to Performatyka exist in other languages and cultures and how might they be defined, harnessed and brought into use? On Performatics will reflect on the impact and efficacy of this term in Poland, today and for the future and with a critical historical perspective together with speculation on its potential currency beyond.